Some of the lovely CarilloCat siberian kittens! 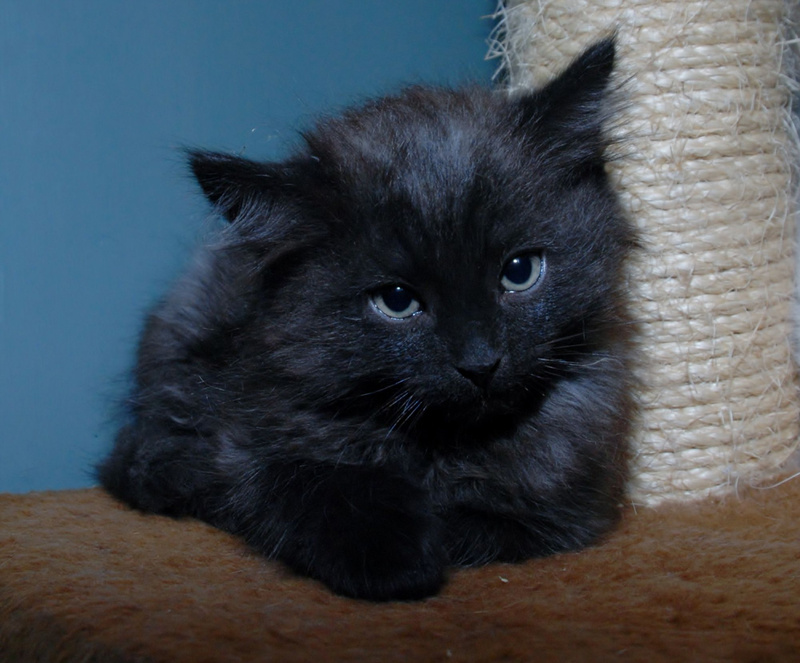 Smoky...from our very first litter. 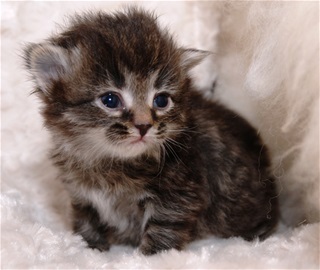 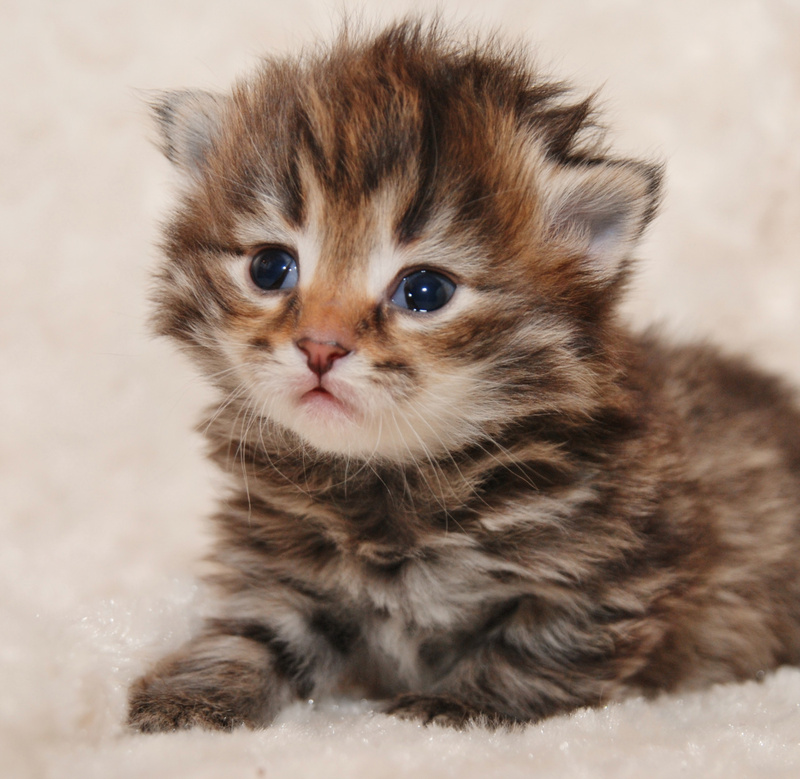 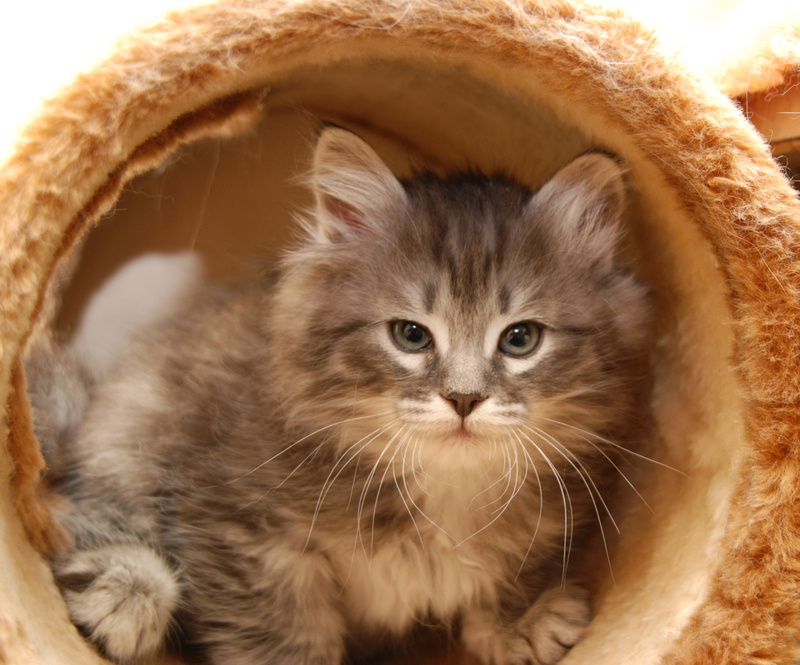 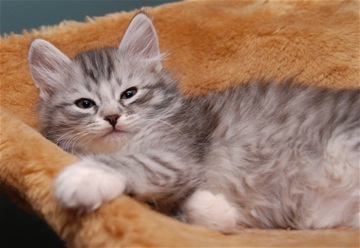 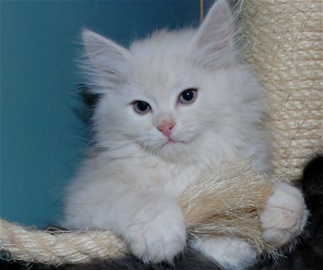 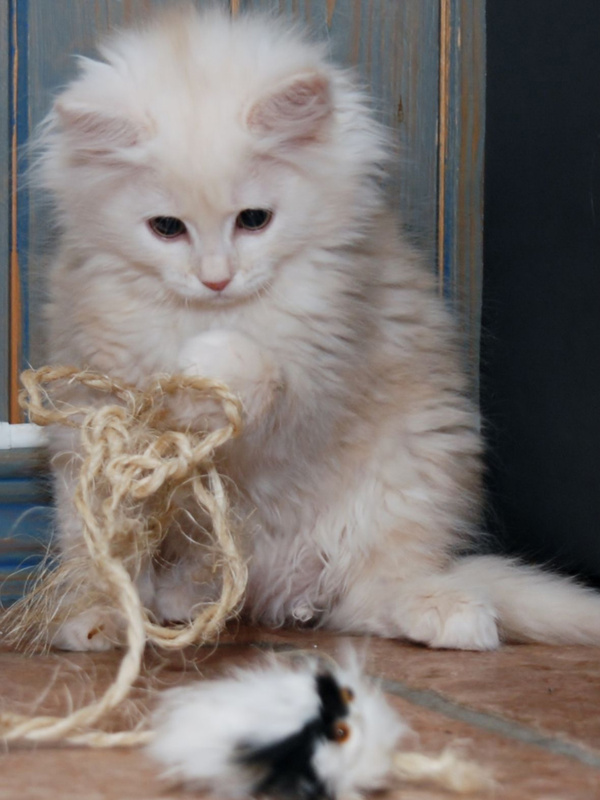 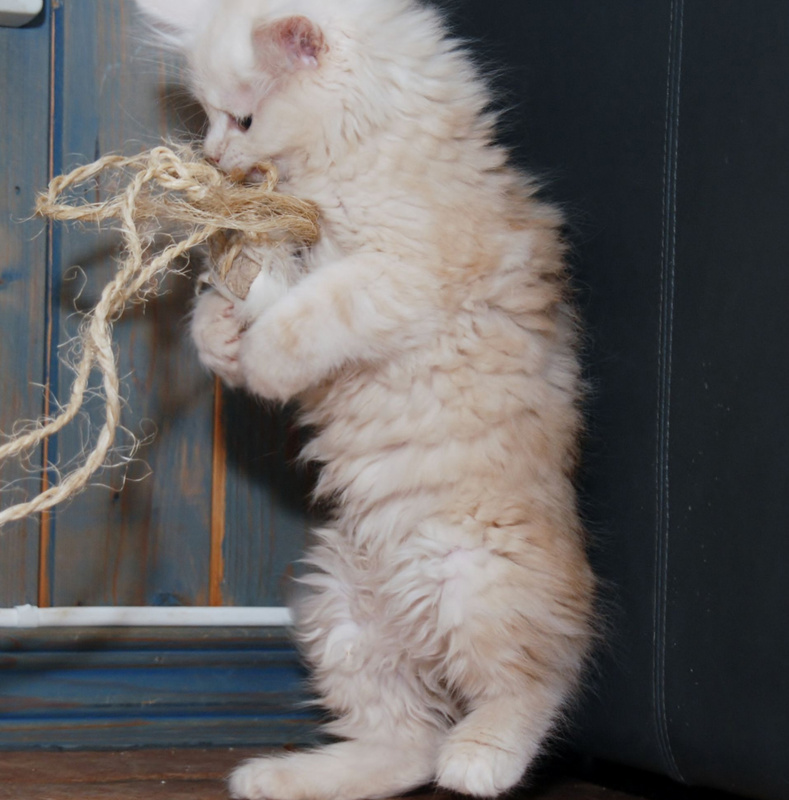 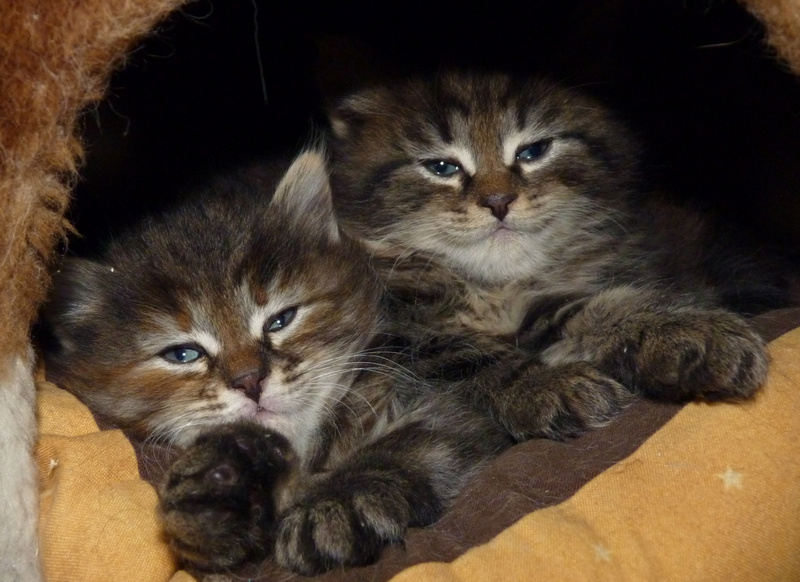 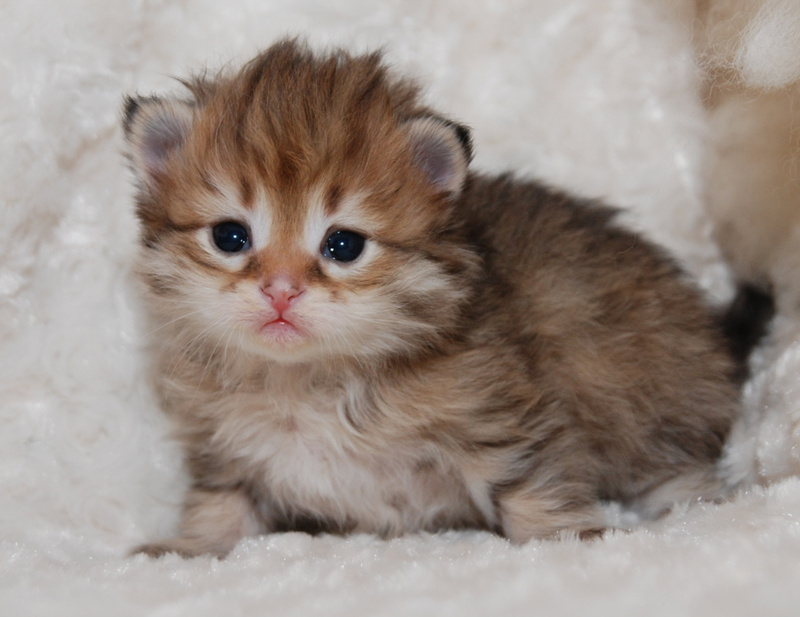 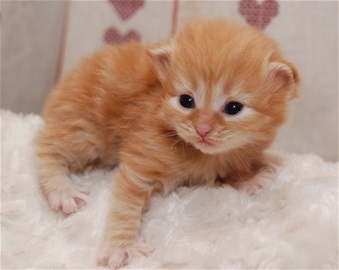 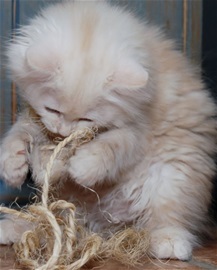 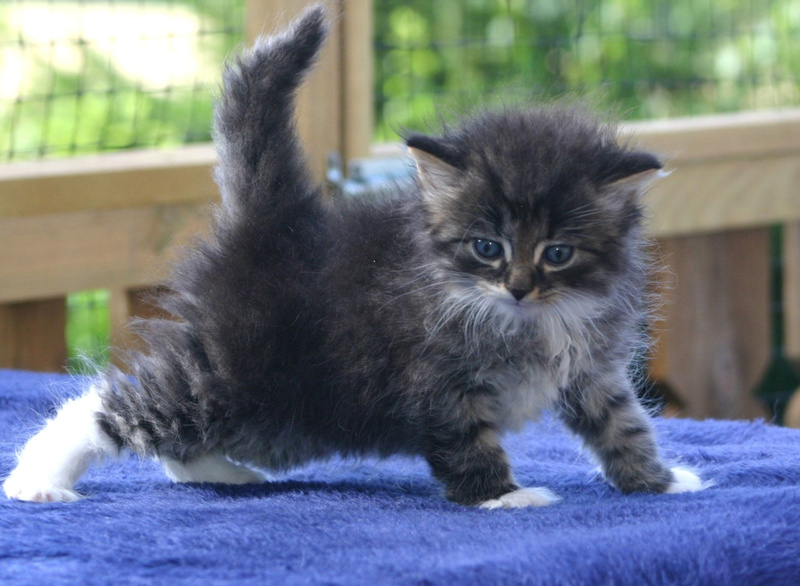 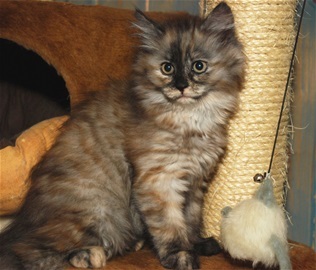 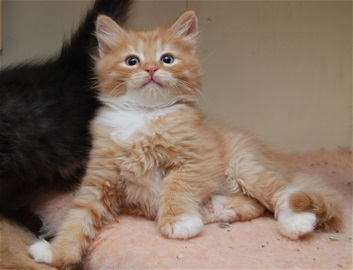 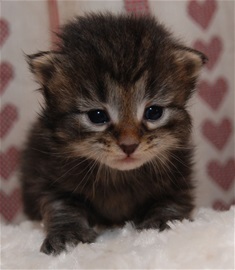 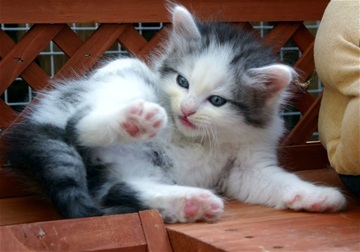 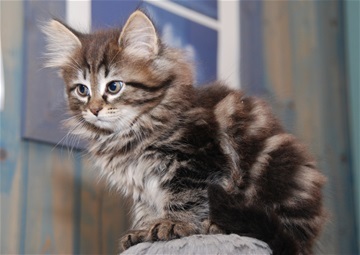 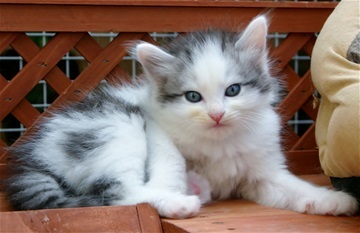 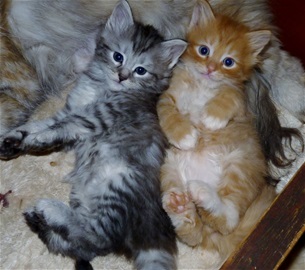 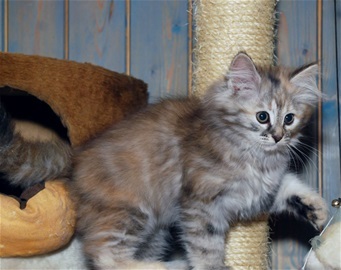 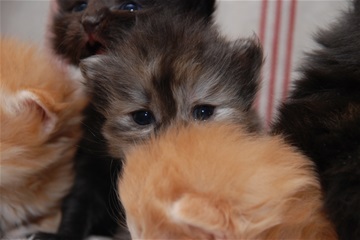 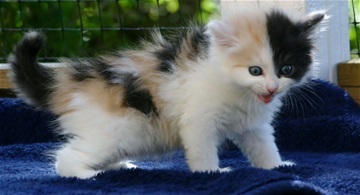 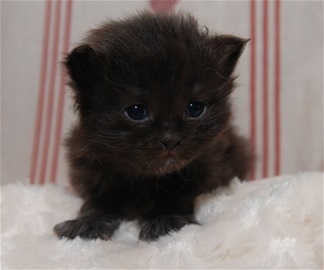 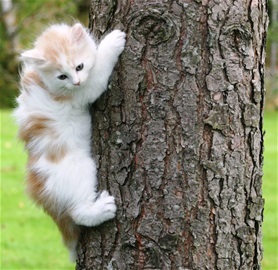 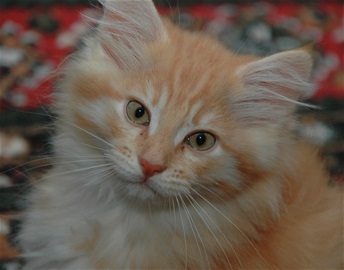 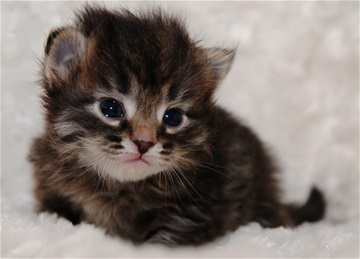 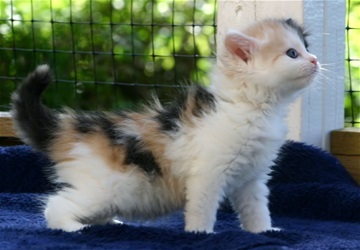 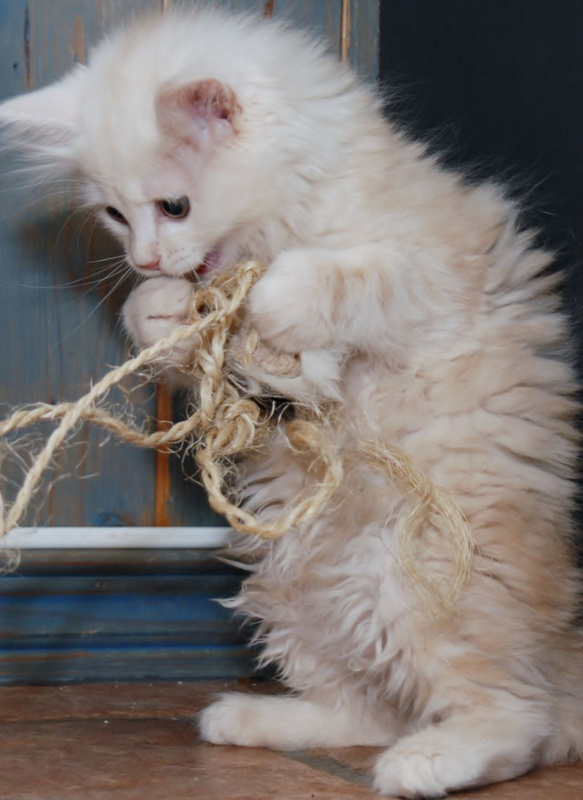 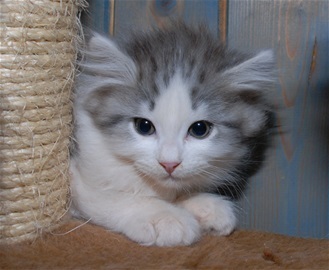 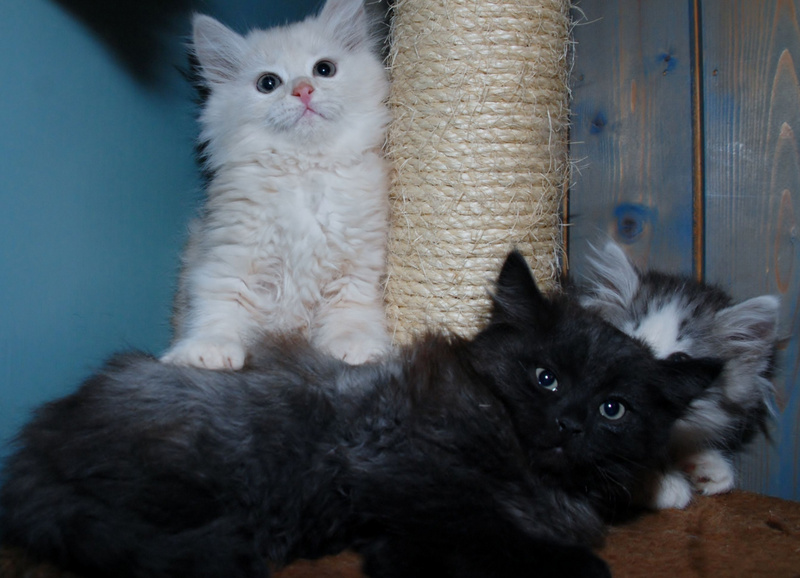 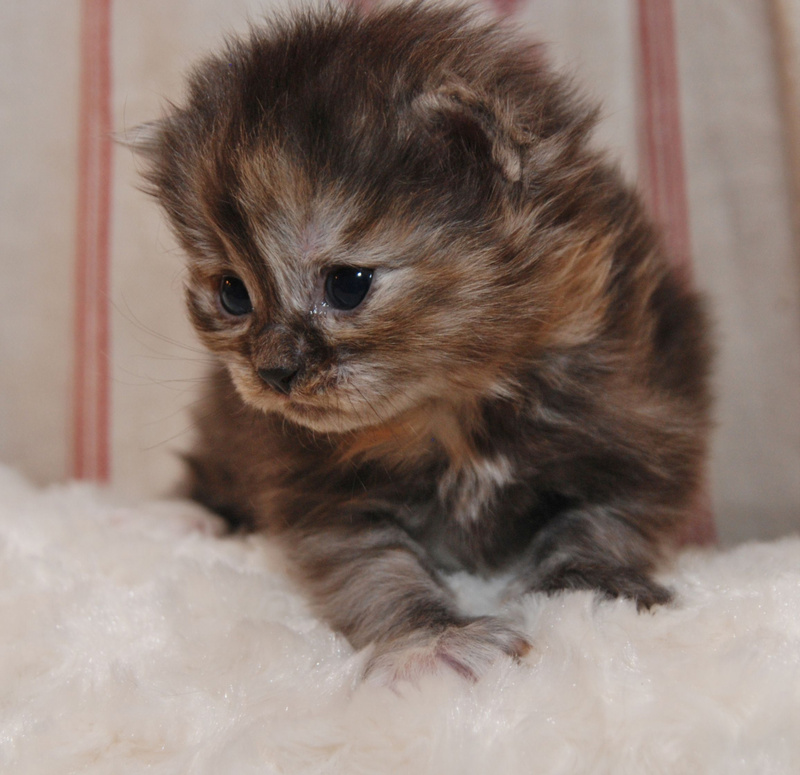 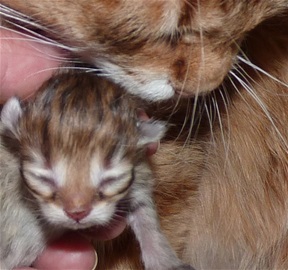 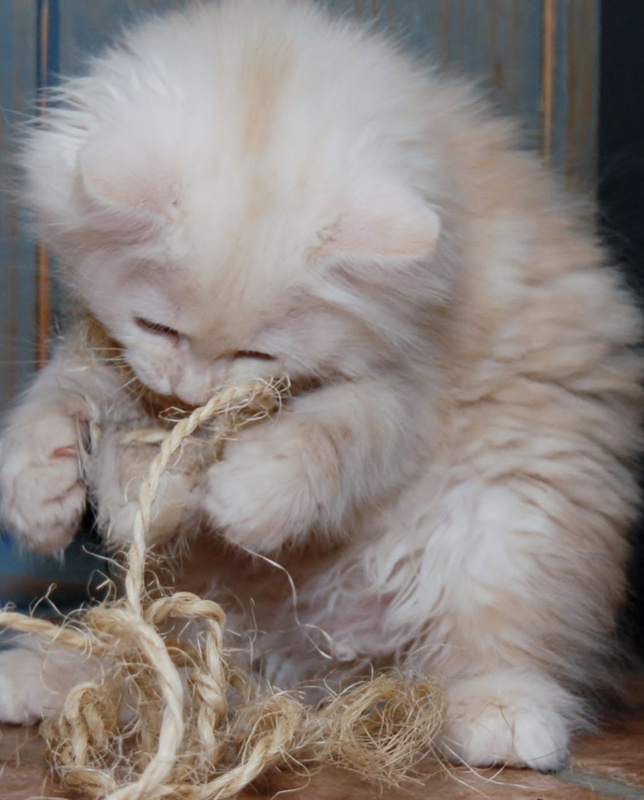 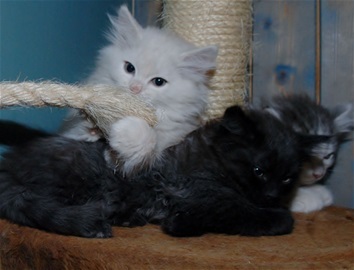 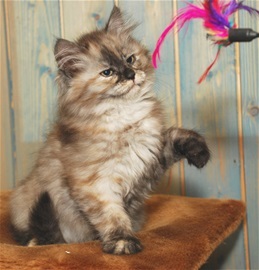 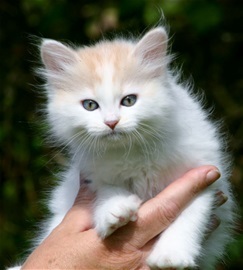 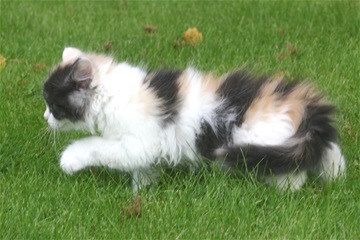 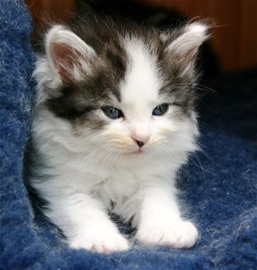 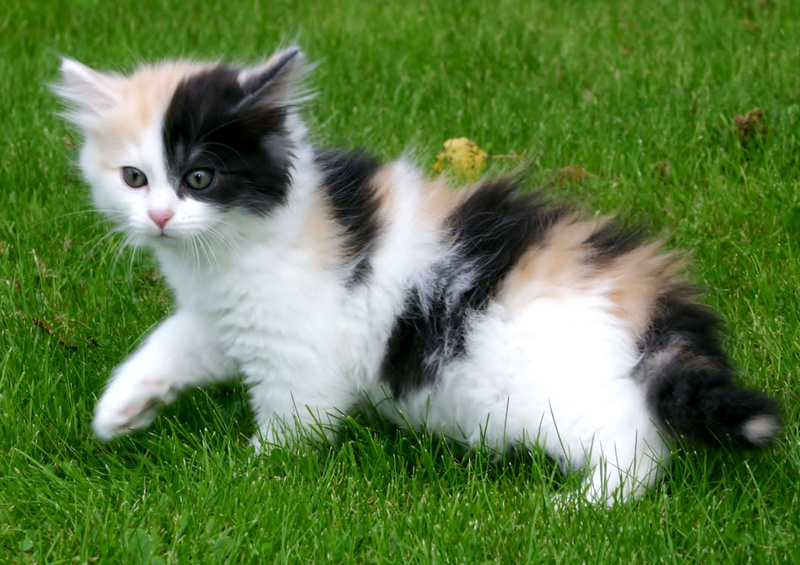 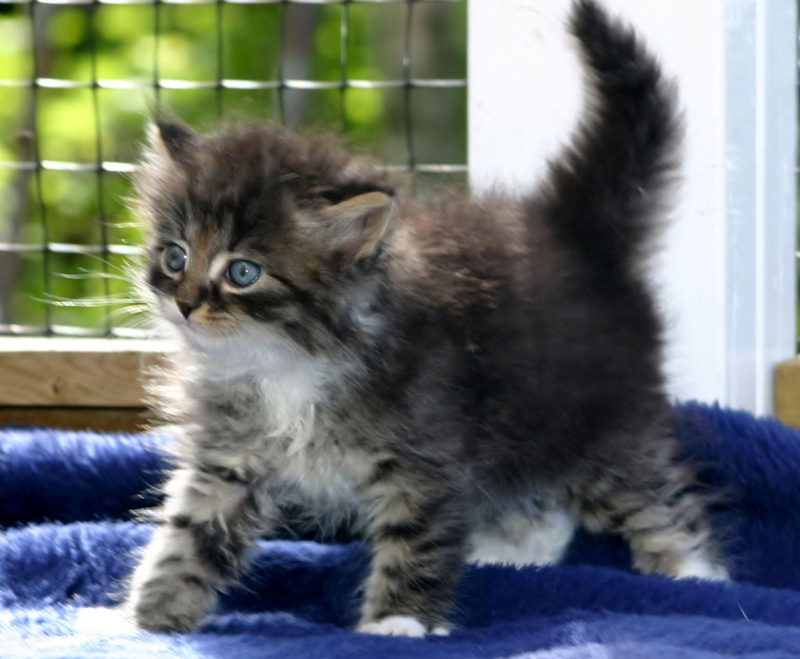 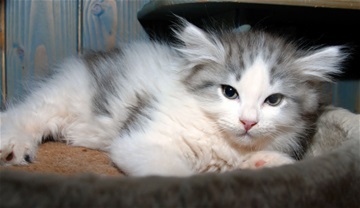 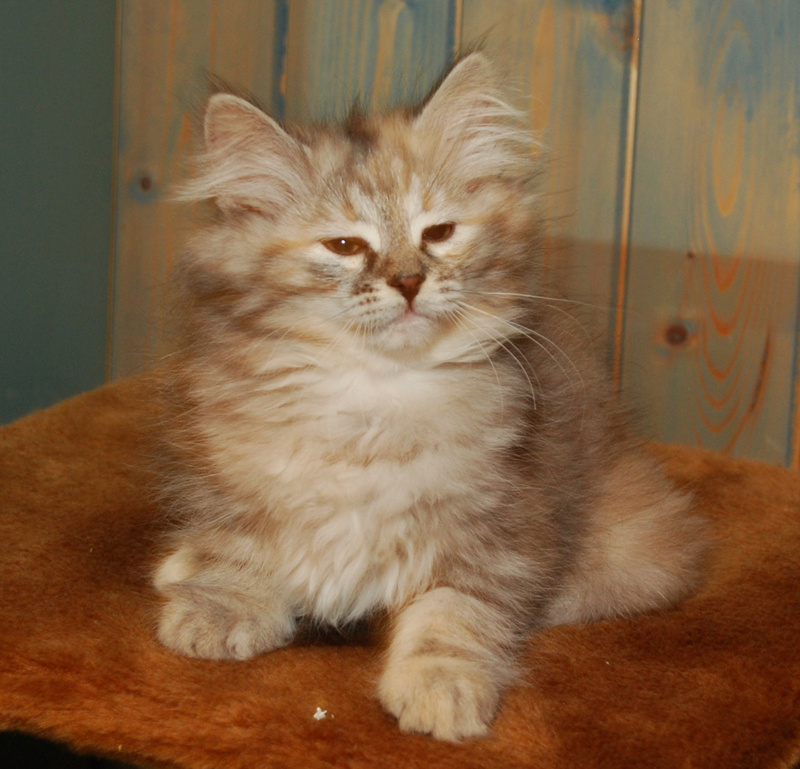 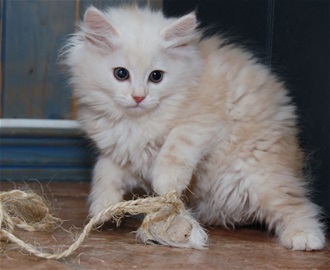 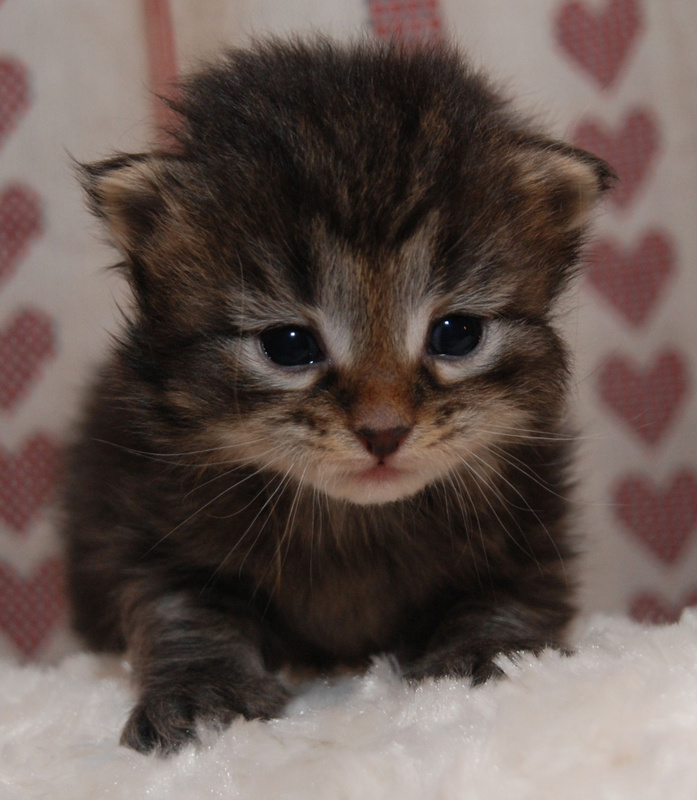 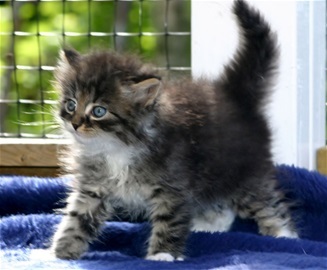 Please enjoy the snapshots of some the lovely CarilloCat Siberian kittens from some earlier litters ! 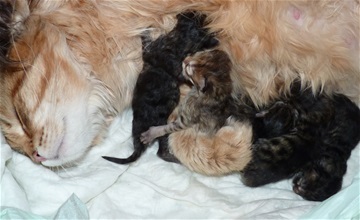 We are proud of them all !